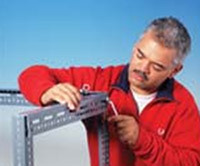 This multi-purpose construction system lets you custom build shelving, benches, trollies, partitioning, fire barriers, and countless other applications, without the need for welding, drilling or painting. 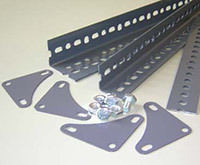 Available from stock in a variety of profiles and lengths, the range includes accessories such as nuts & bolts, corner plates, baseplates and shelf clips. The unique system of slot patterns used throughout the range means that all sections can be combined together in the same installation.floor decking can also be supplied for walkways. 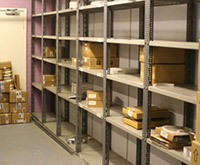 As well as being the perfect construction solution for new projects,Spieth Slotted Angle components are fully interchangeable with the original Dexion Slotted Angle system and can integrate seamlessly to extend or adapt existing installations.In addition, Spieth Angle Shelving range offers low cost bolted shelving for all general storage applications. Max. 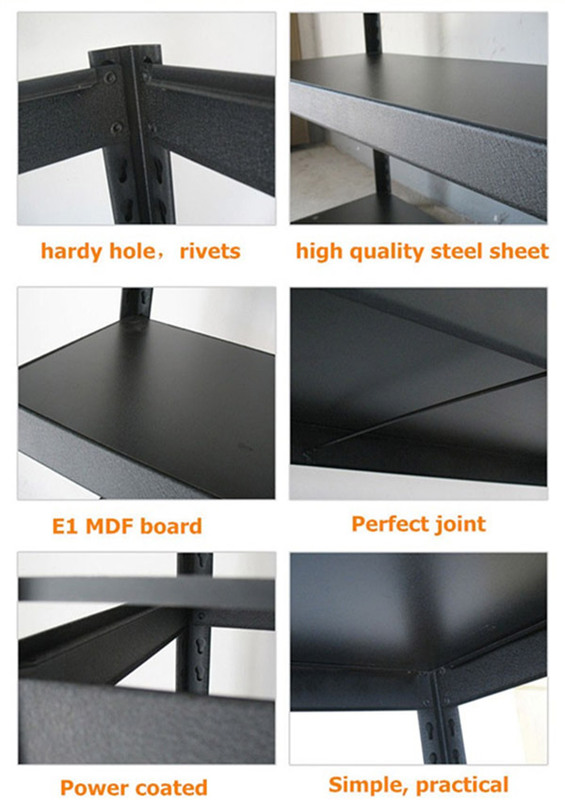 Load capacity: ≤ 200kg per layer. 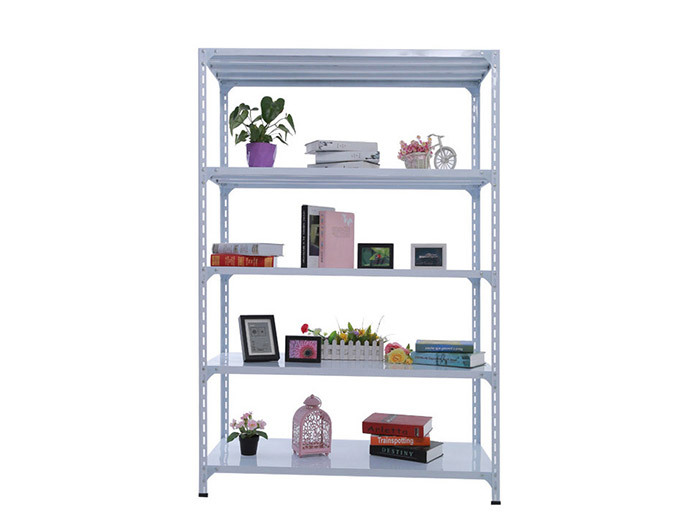 Slotted angle shelving can used to make the racks capable of supporting other types of unit loads besides pallets coils, drums etc.